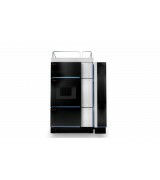 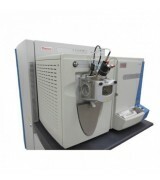 Available high-performance liquid chromatography laboratory equipment to assist in the chromatographic technique to separate the components in a mixture, to identify each component, and to quantify each component. 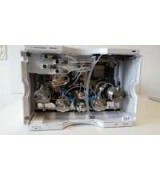 Shimadzu Prominence UFLC (1) Reservoir Tray (2) LC-20AD Prominence Detectors 1 Promin.. 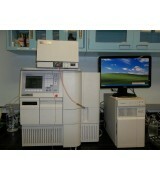 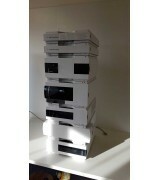 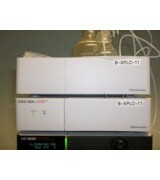 Waters Alliance 2695 Separation HPLC System Waters 2996 Photodiode Array Detector With Waters..